Surround yourself with tranquillity and good fortune! Serenity is a relaxing and tranquil online pokies game from Microgaming that boasts 15 paylines over 5 reels. You have the possibility of winning a maximum 120,000 coins on only one spin. 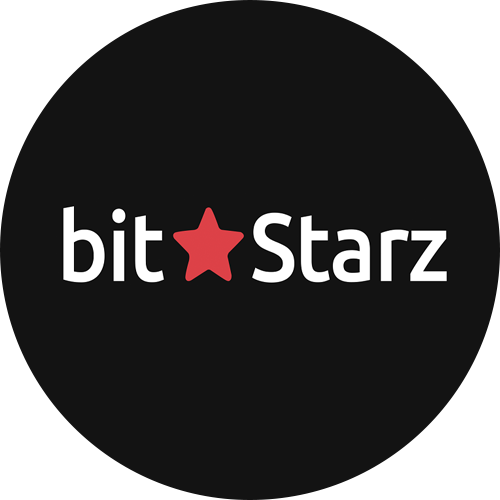 You will generally find the payout percentages are higher when playing online rather than Bitcoin Aristocrat pokie machines. This game incorporates a tranquil garden setting where you can see rows of cherry blossoms, asian lanterns and cross the bridge over a calming water stream. Symbols include various colored lanterns, oriental artefacts and Ace, King, Queen and Jack. In there Serenity online slot there are some important bonus features which help achieve maximum wins. 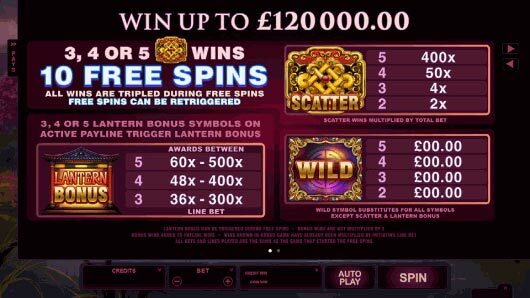 3, 4 or 5 of the golden artefact scatters trigger 10 free spins with all wins tripled. Free spins cannot be retriggered but you will find payout percentages are higher during free spins. The second bonus in the Serenity pokies game is the lantern bonus feature. This is awarded when 3, 4 or 5 of the lantern bonus symbols land anywhere. Immerse yourself in this free pokies online with bet size between 0.01 to 1.00 per line for spectacular wins. If you are looking for a quality game you can play for free or with real money then I recommend you try out Serenity available at these Microgaming casinos online. Good karma is guaranteed!